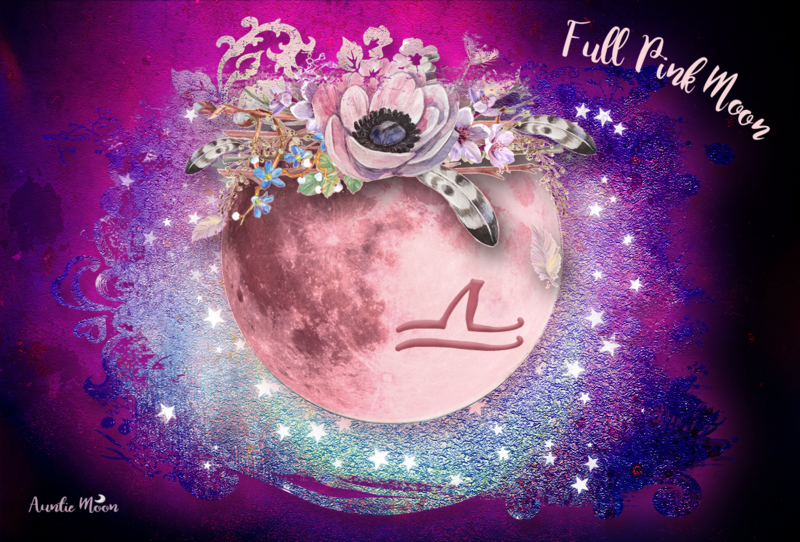 In yesterday’s post about the Moon in Pisces, I said that for the next few days, it’s all about what’s beneath the surface. With Neptune in Pisces, it’s all about what’s far beneath the surface. With Neptune retrograde in Pisces, it’s about bringing up to the surface what’s far, far, below. I would imagine that this explanation would make Neptune Rx all the more Neptunian. If that’s not clear, let me further muddy the waters by saying that Neptune – Neptune = Neptune x 2. The keywords I chose for Neptune Rx in Pisces aren’t the regular RE words associated with retrogrades. I chose to go with words beginning with UN instead because so many issues associated with Pisces, Neptune, and the 12th house are unconscious, lying far far below our awareness. 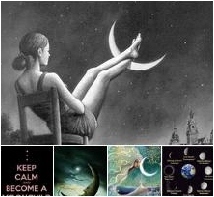 Before we can REview something (the process associated with retrogrades), we have to be conscious of it. Once it’s in our consciousness, we can begin to work with it and, hopefully, find resolution. Perhaps with Neptune Rx we experience a quickening, an awakening, of something that has lain dormant for too long. Like a fleeting image in a dream, we can almost identify it, but not really. When we try to describe it, it’s so difficult to find the right words for what we saw in the dream that it leaves us frustrated. It’s UNexplainable. Perhaps with Neptune Rx, we gain lucidity while dreaming and are able to fully explain the imagery and use it to understand the dream. But then, with Neptune, can we ever really be sure even if we think we have the answer? It’s why Neptune is described as a fog, ephemeral, illusionary. Retrograde motion is also an illusion. Planets don’t really move backwards. They just look like they do. If things associated with the house Neptune is transiting pop up and you regularly avoid those things, Neptune has pulled them to your surface consciousness for a reason. That’s what you need to pay attention to and deal with. That’s the path to freedom. Of course, it’s easier to just keep pushing them back down. I have more than plenty of experience with that. But they’re never going away. They’ll just keep bobbing back up. 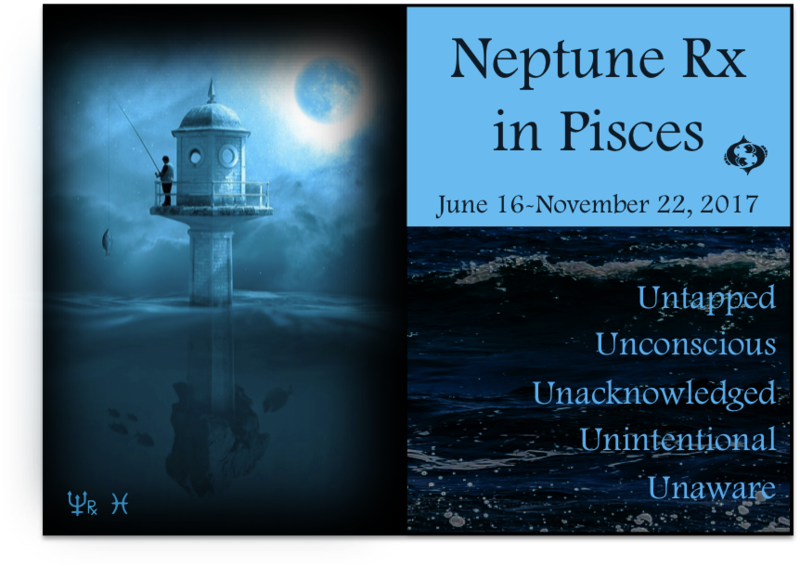 Neptune is retrograde about once a year for about 5 months giving us plenty of time to make our choice about when we deal with our Neptunian issues. Images in above graphic from pixabay.com.